Exciting News! ’Ripcor – Riding With Mamils’ is to get its television premiere on The Bike Channel. Our film following the cycling club’s epic journey across the French Alps in aid of the PACE Centre, will be broadcast on Wednesday 15th February at 9.30pm on The Bike Channel via Sky, Virgin Channel and Freesat. 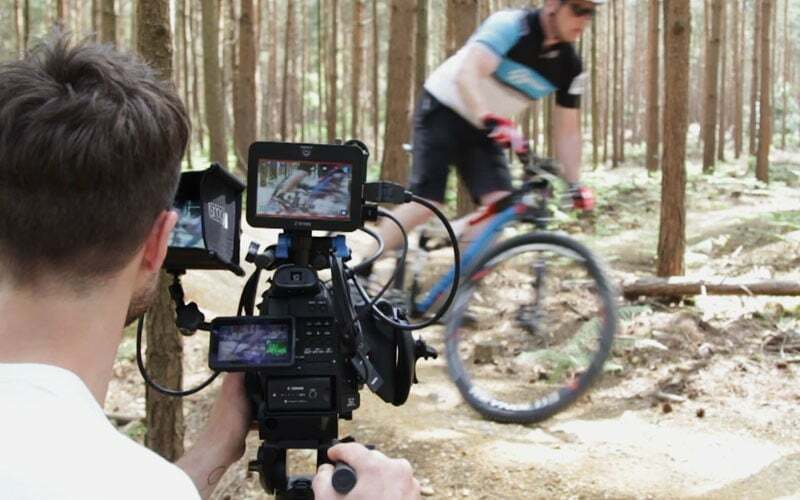 The Bike Channel is the UK’s only TV channel totally dedicated to the world of cycling. It launched in December 2015 to cater for the growing audience of cycling enthusiasts to cover news, events and insights from the world of bikes and cycling. The TV broadcast tops an astonishing run of success for the film which first premiered to a sell-out audience at the Prince Charles Cinema Leicester Square in London’s West End. Riding With Mamils also featured in the BFI official selection at the Cambridge Film Festival and many other film festival, going on to win numerous awards. Make sure you tune in on 9.30pm Wednesday 15th February, Bike Channel Sky 464 | Virgin Channel 552 | Freesat 251.